The effects of sunflower oil, olive oil, margarine, soybean oil and butter on cholesterol and triglyceride levels were investigated in the brain of rats. Rats were fed with a diet containing 15% of the oils for a period of 8 weeks. The rats were then decapitated, brain samples were removed, homogenized and cholesterol and TG levels were measured. Brain cholesterol and Triglycerides levels of all animals receiving different oils were significantly higher according to the contol except TG level of animals receiving margarine. Brain cholesterol levels of the vegetable oils were statistically higher than those receiving saturated oil. Thus, cholesterol level of the rats fed with olive oil group was significantly higher than that of the other groups but those receiving sunflower oil group and Triglycerides level of the animals receiving olive oil was significantly higher than that of the other groups except animal supplemented with soybean oil. 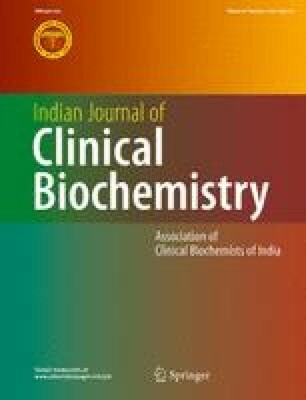 Thus, it is concluded that brain lipid levels of rats are differently effected by various oils and mechanism of which needs to be investigated.